With interest rates so low, many homeowners are refinancing their home mortgages. Many people refinance to lower their interest rate or buy points to lower their rate, and ultimately lower their payments. Either way, lowering your interest rate can help you own your home for less. Whether your refinance to adjust the rate or term of your existing loan, or to take cash out of your property, we can help. 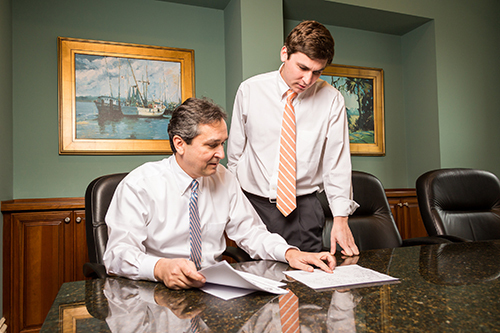 As your real estate attorney, Rob will work with your mortgage broker or loan officer before closing to ensure that your closing costs are as low as possible. Because we’ve handled thousands of refinances, our firm has the knowledge and experience to make your transaction painless and stress-free. Have questions about refinancing? Check out our blog!